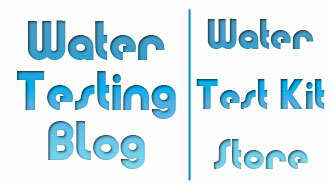 Many of our readers have invested in water treatment systems based upon results from home drinking water quality tests and/or had done for them by certified water professionals. Since their initial purchase, though, the need to perform routine (expected) maintenance on their water filtration unit has arisen and some have asked where to find replacement water filters for their water filtration units. 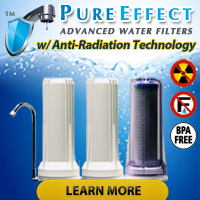 Use the following links to find replacement water filters and/or whole water filtration systems.